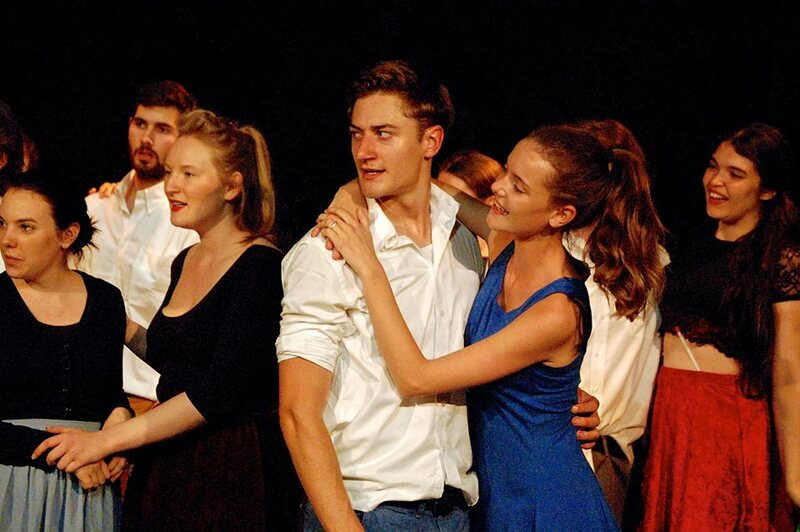 At the London School of Dramatic Art we are committed to providing high quality intensive acting training that aims to challenge, motivate and advance developing artists in a safe, open-minded and accessible environment. We aim to equip our students with the tools and confidence necessary to fully prepare them for a working life as a professional actor. The founding principles of the London School of Dramatic Art continue to remain the essence of what makes our school a stimulating and unique place to train. At the LSDA we encourage team spirit by getting our students to work as an ensemble with directors and crew. The acting profession is often a collaborative endeavour and part of the training is to prepare students for the demands of professional work in the theatre and in TV or film as a member of a cast. We believe actors need to take risks, so our teaching is designed to develop courage and trust amongst our students. We encourage individuality and nourish each student’s talent. Our students are taught approaches to acting that promote and strengthen their awareness of themselves and their emotions that support the creation of compelling and authentic performances. The LSDA admits only a limited number of students each year to maintain a close-knit learning environment where we come to know our students individual needs. We believe this sets the right scene for growth and development of an actor. So why choose our school? All of our teachers are working professionals who have direct experience of the industry. They have a strong understanding of what students need to learn in order to prepare for, and meet the demands of, the working life of an actor. By following a pragmatic approach to teaching, we ensure our students learn the skills relevant to becoming successful actors. Our tutors are actors, singers, writers and directors who mentor our student by providing a wealth of professional experience and knowledge. Along with their insight, tutors bring a genuine commitment to supporting individual growth and are focused on nurturing student talent at every stage of their learning. LSDA believes in a personal individualistic approach to learning. Class sizes are between 8 and 12 to ensure that each student receives personal tutoring tailored to their needs. We strongly believe that growth as an actor and growth as a person are intrinsically linked. An essential part of this process involves embarking on a highly personal inward journey to better understand one’s emotional reach by breaking down internal barriers. Our supportive and intimate environment guarantees students are able to do this safely, bravely and without judgement. We operate an open door policy that offers support, assistance and encourages whenever a student needs it. Each student receives pastoral and acting tutorials throughout the year. We take great pride in LSDA’s family-like environment where we nurture, promote and develop community and diversity. LSDA does not subscribe to one specific acting methodology. We believe that it is important to provide a broad range of tools and techniques to facilitate creative and technical excellence in performance. We encourage physical and vocal awareness and our teaching methods help the student master the use of movement and speech in performance. We have developed an intensive training programme that uses immersive educational experiences designed to help students develop their individual skills and talents. We promote academic and cognitive exploration whilst highlighting the importance of ongoing professional, intellectual and artistic development. More and more acting schools are affiliating with large Universities and losing a lot of the character that made them unique places to train. Through our independence LSDA remains flexible to the needs of the individuals who come and train with us. We are based in South Kensington, which is a central location, close to the West End theatre district and within walking distance of the Royal Court Theatre, cinemas, museums, cafes and restaurants. 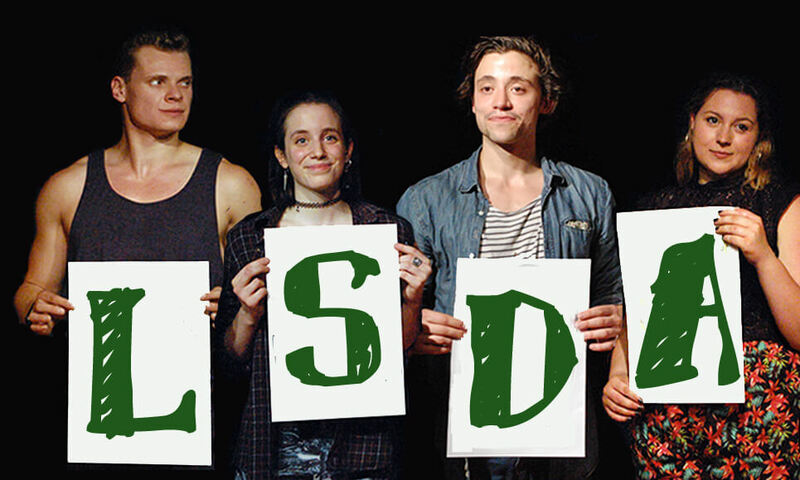 We know that studying to be an actor can be costly, that is why at the LSDA we keep are fees as low as possible without compromising our high standards. We also understand that auditioning alone is expensive and so we do not charge to audition.